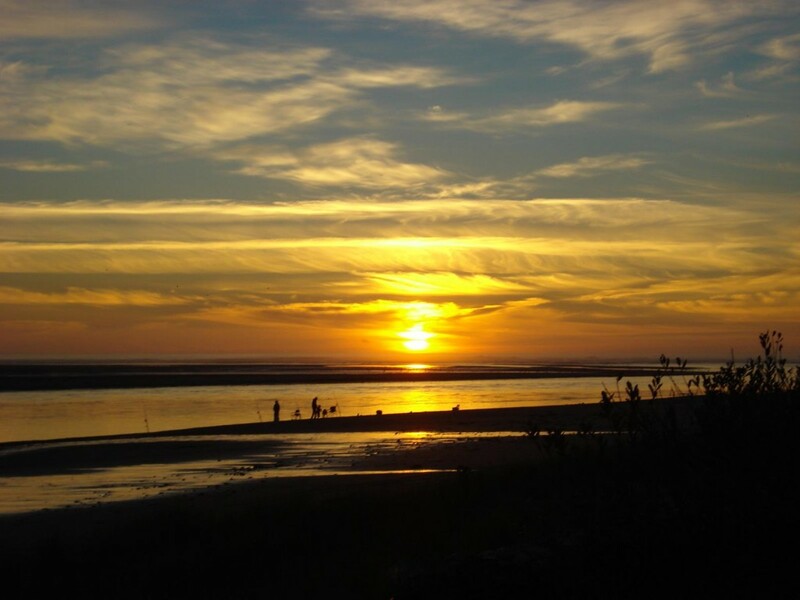 Netarts Bay in Tillamook County on the northwest coast of Oregon is a special place you won’t ever forget. Located between Cape Meares and Cape Lookout, this body of water is an estuary rich in Dungeness crab. Locals and visitors fish from the shore and from small boats for the delicious critters this area is known for, in addition to its oysters. Being an estuary behind the open ocean, this area can be dicey to kayak if you don’t get a tide chart and follow weather reports. Visit www.tidesandcurrents.noaa.gov for up-to-date information. The mouth of a river or estuary is especially dangerous of you hit it during the strong ebb of the tide, so do your homework if you plan to take your boat out without using a guided tour service. You can take your own boat out alone easily enough if you are staying for a few days, as there are a couple of motels on the cliffs above the bay and higher priced rental cottages right on the beach. 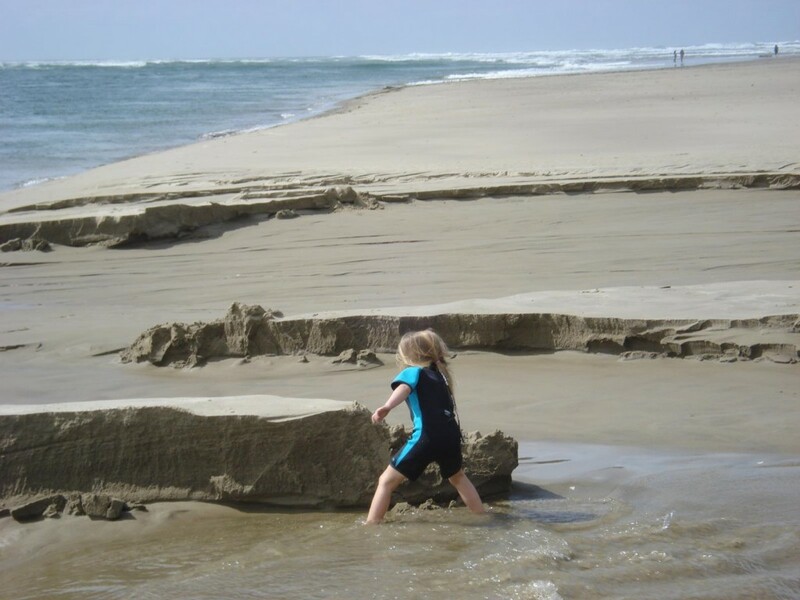 There is also camping at nearby Cape Lookout State Park. Visit www.traveloregon.com for more information on lodging and the area in general. If you need groceries, clothing, gas, a meal out, nearby Tillamook has it all. If you come out Route 6 west you’ll drive through on your way out to Netarts. If you are looking for a guided experience, the most extensive kayaking guide service on the Oregon Coast is Kayak Tillamook www.kayaktillamook.com, providing year-round flat-water tours on bays and rivers, lakes and sloughs. They run tours from several locations, including Netarts Bay, all year for a basic cost of $65. While most tours are aimed at beginners, their service area encompasses about 900 miles and there are guided experiences for all levels of capability, including private groups. Most tours are two hours on the water with half-hour of instruction, and all equipment including 12-foot boats. Netarts Bay tours originate at the parking lot in front of Schooner Restaurant on the bay where there is plenty of parking. If you are going out on your own with your own boat you can launch from this area too for a parking fee, or you can drive right down between the cottages on the beach to the public launching area at Happy Camp, at the end of the beach. There are toilet facilities at both locations. In case you want something special for your group (more than eight people), book a private tour with Kayak Tillamook. 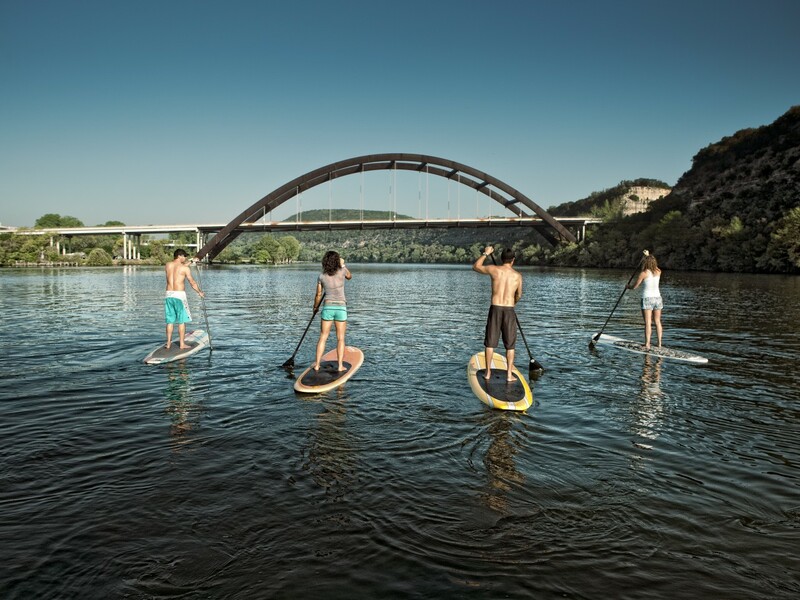 Or if you are a more advanced paddler and are looking for a more impromptu outing, they can do this for you. A recent addition to their offerings is their Treasure Map tour; check their website and look under private tours for more details. A winter special is the Apple cider tour; these run November through May. The bay can be windy any time of year, so be prepared with layers and your spray skirt. The pristine morning stillness of a sunny July day can often evolve into a brisk wind by afternoon. And if you venture out toward the north end of the spit of land between the bay and open ocean, don’t do it during peak tidal ebb. The current is swiftest at that time and can catch you unawares. What might you see while you’re out and about in the boat? Brown pelicans during the summer, for one thing; they cruise the bay and dive for fish near the surface. You’ll see them coming in, hundreds at a time, diving, rising, returning, a pattern they repeat over and over in the middle of the day. If you are kayaking in the area of Three Arch Rocks you may see the sea lions that haul out to rest in the sun between feedings. There are bald eagles in the area too; look high and you might see one riding the air currents. Blue herons like to hang out in the shallows and are often so still you don’t see them until you are close. 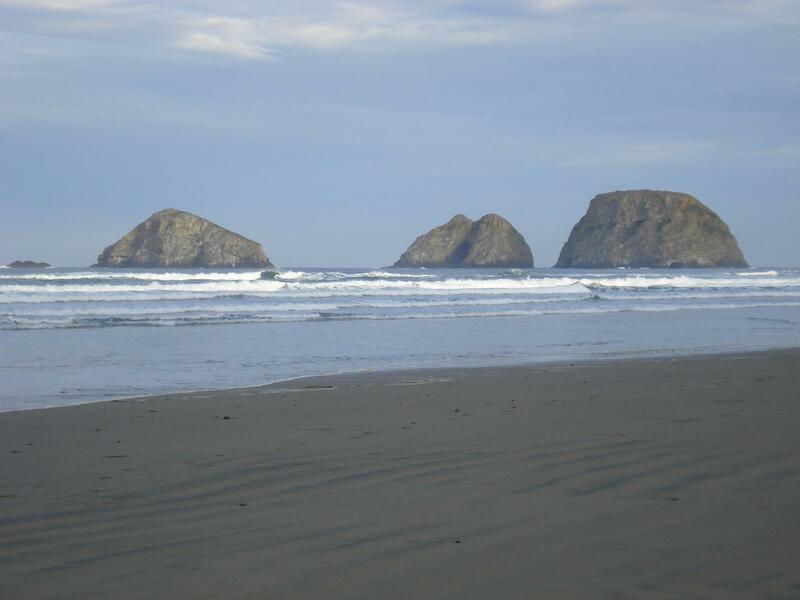 Don’t miss the Cape Meares State Scenic Viewpoint while you are in the area. Park the car and take your binoculars. If you are fortunate and the season is right (spring and fall) you might see a pod of migrating gray whales in the distance. Netarts is a surprising gem between the capes, beautiful, clean and rich in history, a memory you will take with you forever. This entry was posted in Features, Kayaking by Sherry Hanson. Bookmark the permalink. Every bit as beautiful as it looks. Those are my photos! You’re an amazing writer, Sherry! Thanks for submitting these to RiverSportsMag.com!